U-Night is a 5-week program for all ages that we host twice a year. 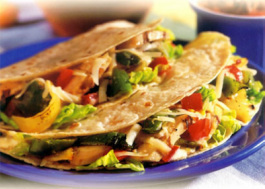 We all unite for a family-style dinner (only $10 for all five weeks; $30 per family). After dinner, we offer special programs for preschoolers, elementary and middle/high school children. 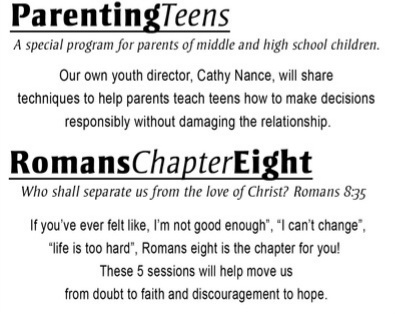 Adults have the option of attending one of two classes: Parenting Teens or Romans Chapter 8.